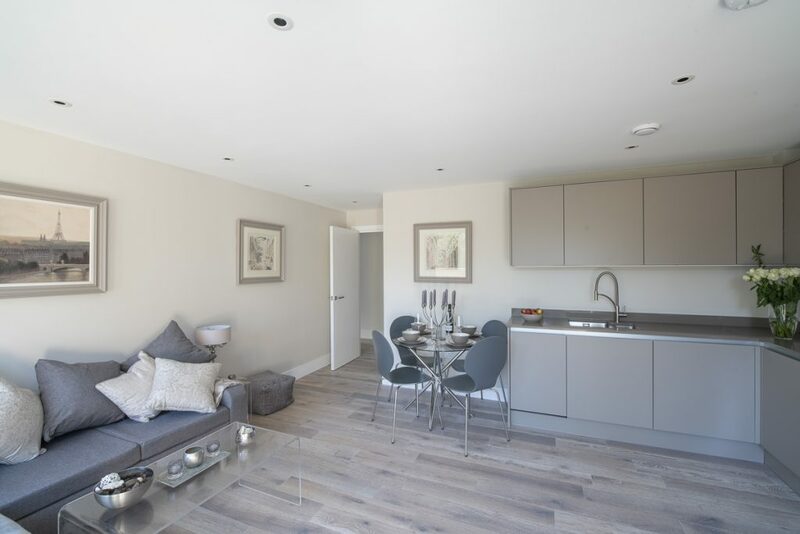 Stunning 2 bedroom garden apartment in new luxury development in Twickenham. This fantastic property boasts contemporary decor throughout and a stunning, spacious living space perfect for entertaining. 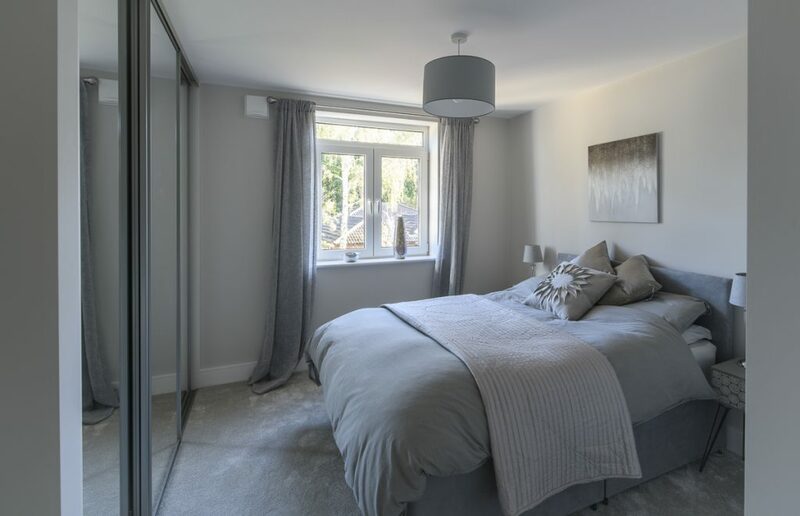 Two good sized double bedrooms are both fitted with wardrobes and completing the living space is a bright modern bathroom. The jewel of this property is the coveted, private, rear garden and terrace area. This is stepped and laid to Indian Sandstone together with hardwood decking and has 3 separate seating areas, further complimented by landscaped planting. 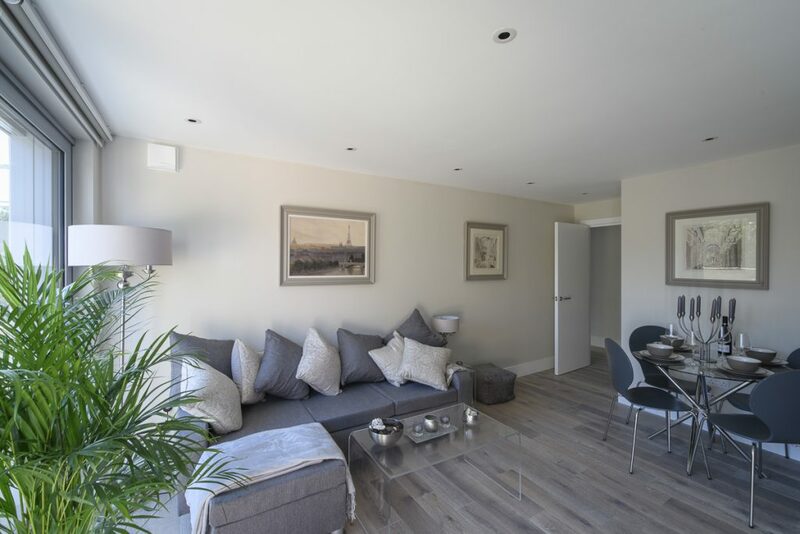 The apartment belongs to the new development, 5 Pouparts Place, situated off Third Cross Road, just a few moments walk from Twickenham Green and Twickenham Town Centre. 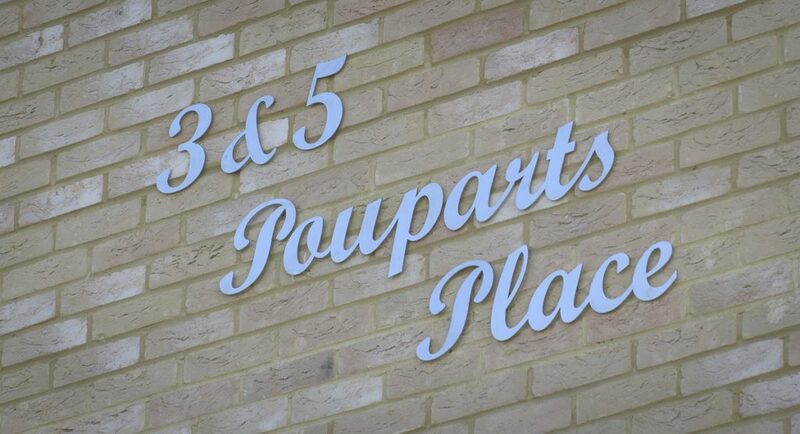 5 Pouparts Place is an exclusive development of 9 Apartments, comprising a mix of one, two beroom apartments, a split level three bedroom apartment and a studio. Each apartment has been interior designed and finished to an exemplary standard, giving each its own unique identity. The interior of this apartment has been finished to a high specification, with wooden floors, plush carpets and Italian porcelain tiling. 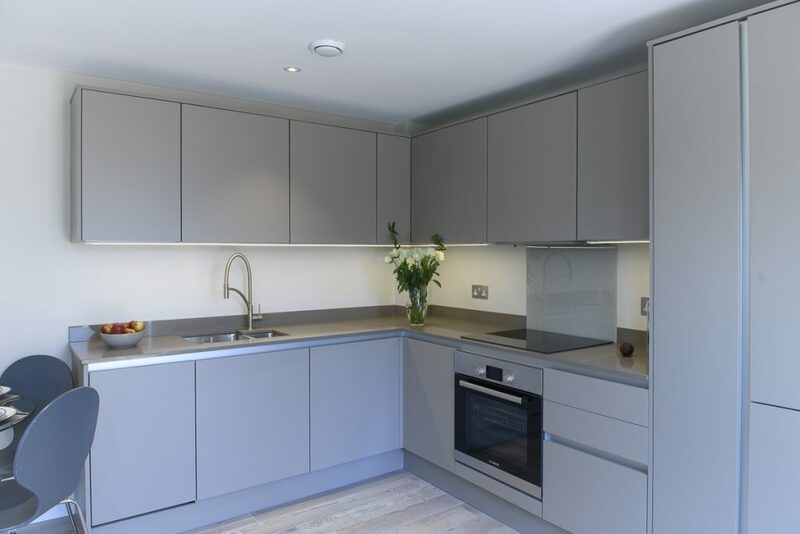 The modern fitted kitchen is finished with a sharp Silestone worktop. 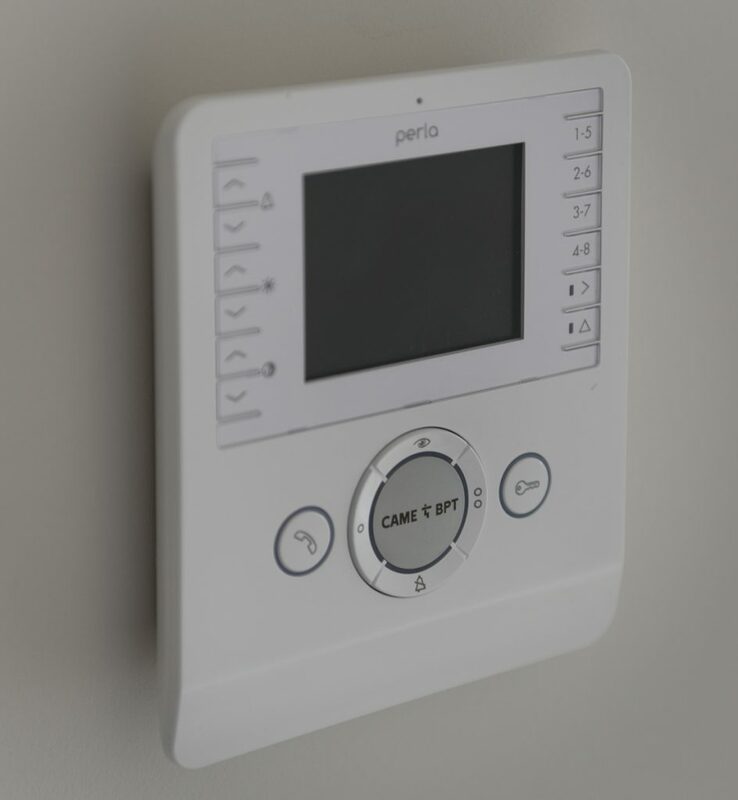 There is underfloor heating throughout and the windows are all triple glazed. 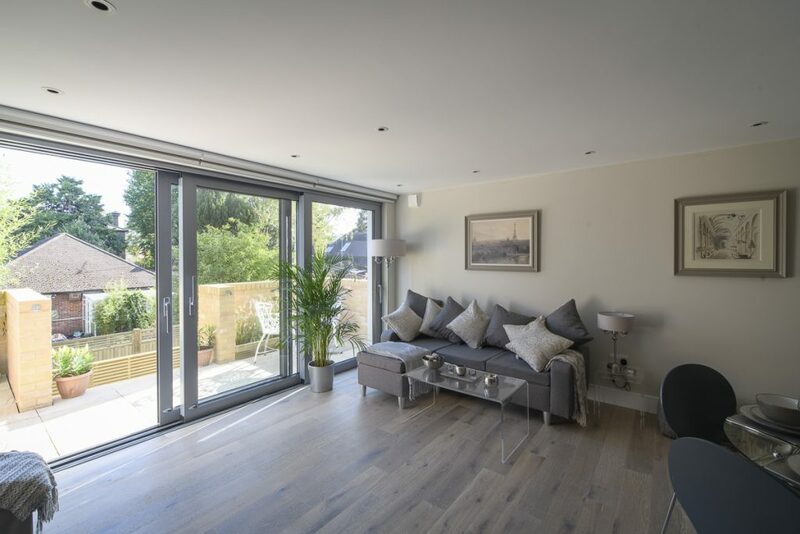 The private garden is accessed via full width sliding doors, also triple glazed. 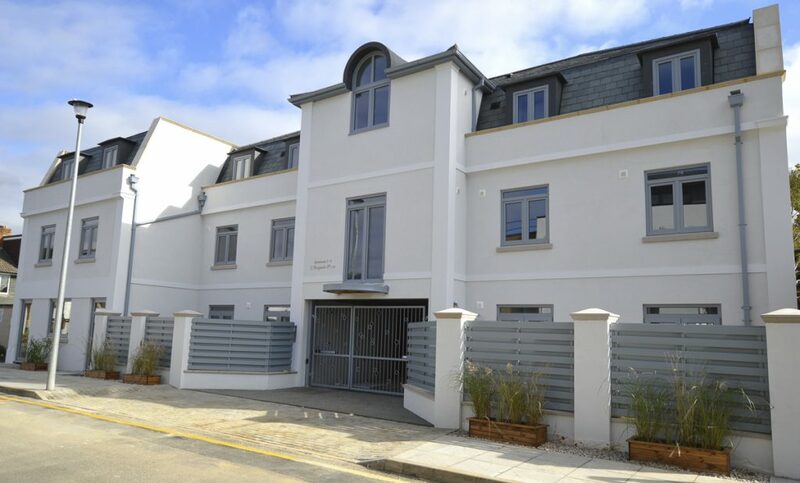 The property is situated on the first floor and is accessed through bespoke security gates and communal entrance door, with access for guests via a video intercom system. 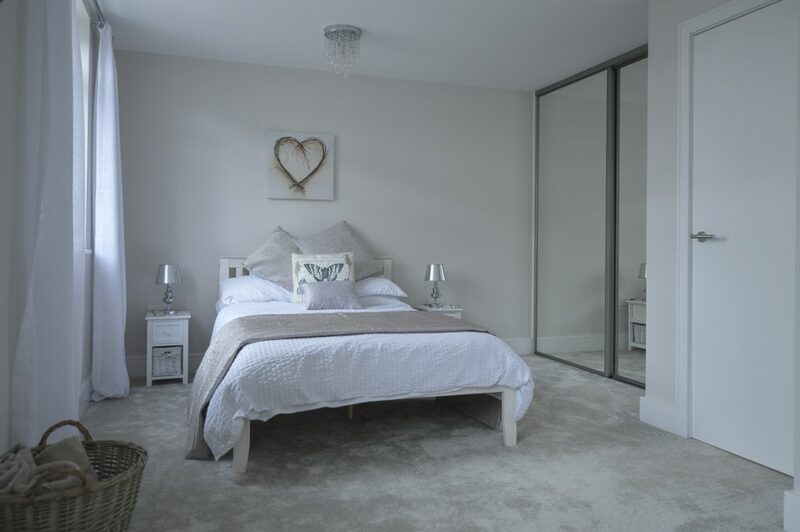 The communal areas have been finished to the same high standards as the interior of the property, with wooden flooring, elegant papered walls, designer lighting and a spectacular glass balustrade. There is secure parking in the basement, accessed by way of a car lift. You will also find a storage area in the basement for this apartment. 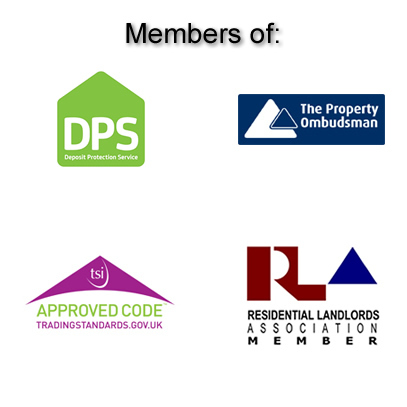 The property further benefits from a 10 year New Build Guarantee from BLP Insurers. 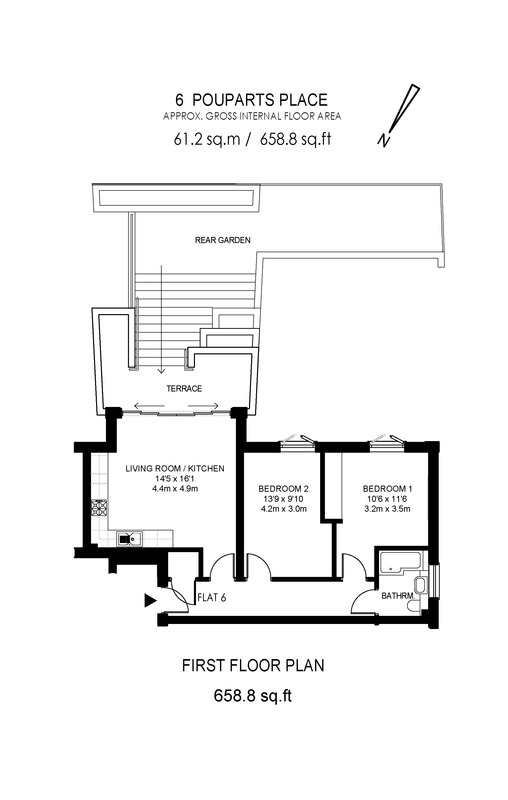 This property is offered with the added benefit of being available to purchase with Help to Buy. Pouparts Place is situated off Third Cross Road in Twickenham. A popular area for families and young professionals with a wealth of local amenities. An attractive location and vibrant community in the heart of South West London that has all the essentials on your doorstep. 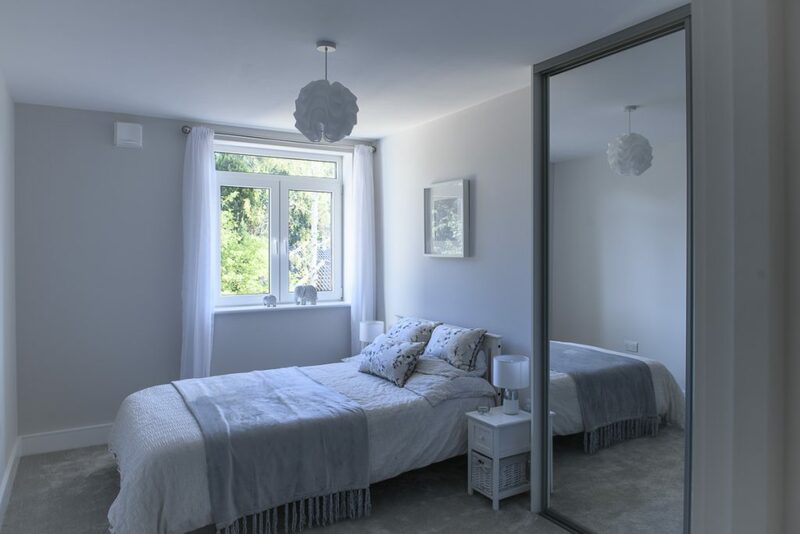 Pouparts Place is situated within a highly sought after location West of Twickenham Green, just minutes from Twickenham town centre and Strawberry Hill village. Located in the London Borough of Richmond, there are many idyllic open spaces nearby including Twickenham Green, Bushy Park & Marble Hill Park together with idyllic riverside walks along the river Thames. Twickenham is the historic home of rugby and the famous Twickenham Stadium is located less than a mile away. This 82,000 stadium was the host for the final of the Rugby World Cup 2015 and is the venue for many major concerts such as the Rolling Stones, U2 & Elton John. With an excellent array of shops, bars and restaurants Twickenham caters for all needs. 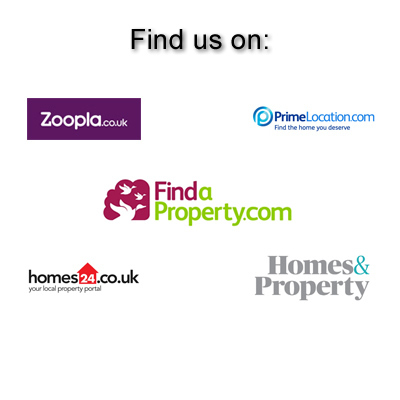 Also, only a few miles away are Richmond & Kingston town centres. Twickenham has a strong family community and has an excellent reputation for having access to some of the most sought after schools in the area. Waldegrave School, St Richard Reynolds, St Catherines, The Mall School and St Mary’s University are all located in Twickenham. There is also an abundant selection of sports facilities and attractions in the area with golf courses, swimming pools, tennis clubs and much more. A major regeneration project is currently under way to transform the whole area surrounding Twickenham Station, enhancing transport links, business opportunities and the community itself. At the centre of this project is the station plaza, which will include a modern new station built upon an impressive podium above the train lines. New homes, shops and restaurants will be integrated within the revitalised centre of Twickenham. Hundreds of secure bicycle spaces will encourage greener travel while a new riverside walk will link the station with Moormead gardens & recreational facilities. Another exciting development project that is currently going through the planning process is the Twickenham Rediscovered Riverside Redevelopment which also promises to further add to local amenities. Twickenham boasts an impressive array of historic buildings including Horace Walpole’s gothic castle, beautiful parks & gardens including Marble Hill, Radnor Gardens, Strawberry Hill House and Ham House as well as riverside walks to explore. For culture fans there are local theatres and galleries both sides of the river to enjoy at leisure. Located approximately a mile from the M3 motorway and only 10 minutes from the M25 and M4 motorways, it serves as an ideal transport link for driving. Central London is 11 miles away and regular trains from Twickenham to London Waterloo take 21 minutes. An abundance of bus routes serves that area and Twickenham and surrounding area further benefits from numerous cycle lanes.